Fortnite Popularity is sky rocketing since its release and in the last month of April a sum of $246 Million came in just with the new highest streams on the leading platforms and this is only likely to increase as the title makes its way to Android in upcoming months. 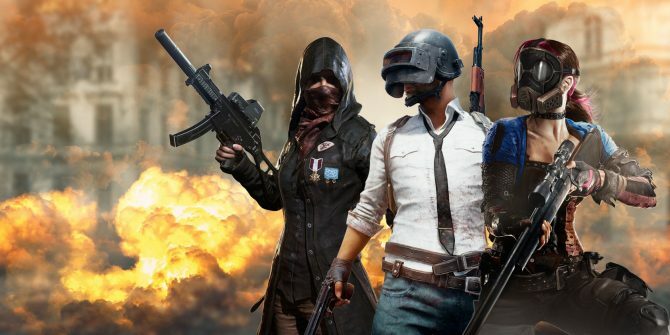 Today, the company behind PUBG is taking Fortnite’s creators to court. PUBG (the company), a subsidiary of Bluehole (the company behind PUBG), has filed a suit against Epic Games over copyright infringement. The Company is suing Fortnite because of some features in the Fortnite’s battle royale mode. After listening to the growing feedback from our community and reviewing the gameplay for ourselves,” the developer wrote, “we are concerned that Fortnite may be replicating the experience for which PUBG is known. Since this Epic Games have declined to offer any comment on this story.